How much good will Apple HomePod do as your home assistant? Google Home and Amazon Echo were released as full-time home assistants with the abilities to hear the user’s voice commands and operate accordingly. On the other hand, Apple chose a different way. It has opted music as an excuse to sell its HomePods. But that’s not all; Apple, yet again, has put a few confinements to this. What do you think? It’s Apple! Google Home comes with a price of $109, whereas the Amazon Echo, which goes neck-to-neck with Google Home, prices at around $180. As we speak, these two are the leading speaker assistants in the market even though many companies like Lenovo and Harman Kardon tried to make their home assistants big. While these two products are priced below $200, the new Apple HomePod costs around $350. Why? What is it offering which the other two couldn’t? Honestly, there isn’t much! 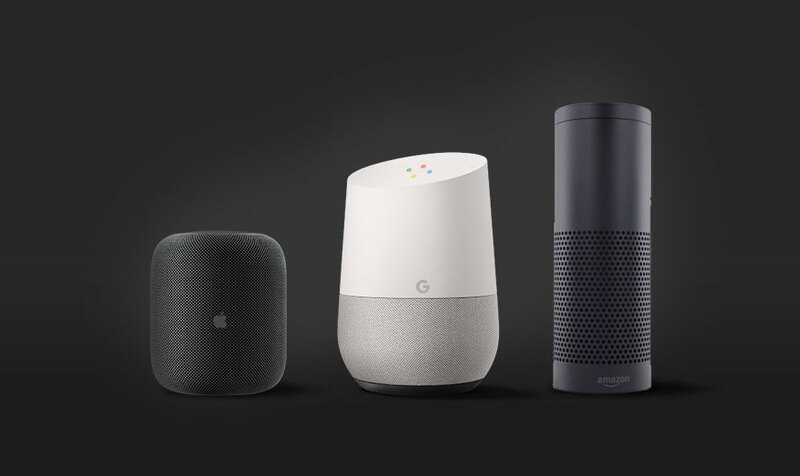 Google Home runs with the help of Google Assistant, whereas the Amazon Echo is supported by Alexa. And the HomePod obviously is supported by Apple’s homegrown personal assistant Siri. After a set of tests that were done in the past on Google Assistant, Siri, and Microsoft’s Cortana, it has been concluded that Google’s Assistant is more conversational and user-friendly whereas the other two are orthodoxical-ly good but not up to the mark when it comes to being conversational or user-friendly. For example, you can ask Google Assistant what’s one of the best movies of David Fincher. 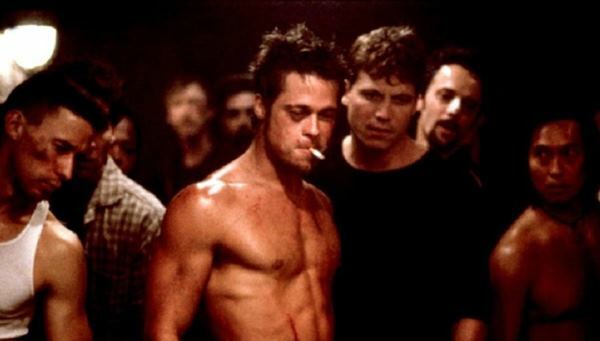 Suppose it answers ‘Brad Pitt’, then you can ask his age, the latest movie without again stressing out the specifics. That’s one of the many things Google Home can easily pull off. But expert reviews shown that Amazon Echo can’t get that far. And so is Siri. And this Apple HomePod being powered by Siri, you know what can expect from this home assistant. Also, Apple has been shouting so that we can hear the fact that HomePod is more of a musical assistant than a personal home assistant. While we don’t know why Apple has opted music as their opportunity to push out these HomePods, we speculate whether it will be a good USP or not! The Google Home and Amazon Echo haven’t exaggerated much about the speakers in their home assistants. They have used words that are similar to ‘decent’ and ‘trustworthy’ when explaining about the performance and loudness of the speakers. Whereas, the HomePod stresses on that department a bit more. The HomePod comes with seven inbuilt speakers (which the company calls as tweeters) which are arranged in such a way that they can cover 360-degree surroundings of your room. And this audio system is supported by A8 chip, which Apple claims as the best chip ever soldered in a home speaker. But never, either of Google Home and Amazon Echo offered a promised efficiency of their speakers. They concentrated more on the features and things these assistants can do. 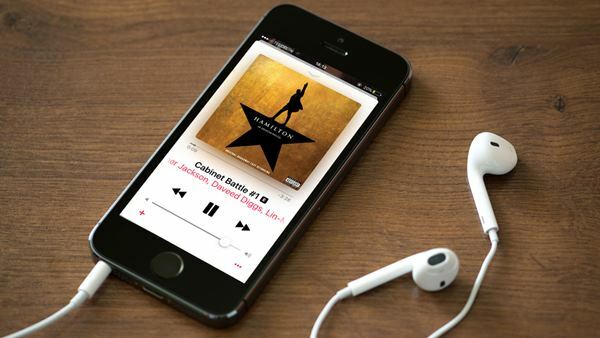 But Apple is more inclined towards music. The company claims that you can access around 40 million songs through your HomePod. Before you celebrate on that fact, let us tell you that this feature is only available for Apple Music users. Ahem! And the last blow of the Apple HomePod is that these assistant functions are limited. Meaning, Siri in the HomePod can only take a limited set of commands for now as the future versions will ‘reportedly’ come with full-length operation ability. Many tech pundits emphasize that the world will take unexpected and new turns in the coming future where you don’t even need to hold a device to use technology. That’s where these home assistants are the roots and have the full potential to develop and shine. Amazon is making new tinkerings to its Echo where supposedly you can order things like a pizza or anything through these home assistants. Not only that, the future speaker assistants will have the capability of differentiating the voices so not only one but multiple users can use these devices. Even Google is making amends that its Home will be the future, with much-advanced technologies included in it. So, for now, Apple HomePod has been made as a pilot device and cannot do much when compared to the other giants. Although it boasted with its ‘much-advanced’ musical help, it’s only limited to Apple Music users, for now (hopefully). And on top of that, it’s much expensive, double the cost of Home and Echo. With the future widely carpeted for these home assistants, there is a lot more ground to cover for Apple HomePod. Without being conventional and strict in its own way, Apple can expand its territories to the third parties and collaborate for good. Next article If you think that the tablet era is over, then you’re wrong!